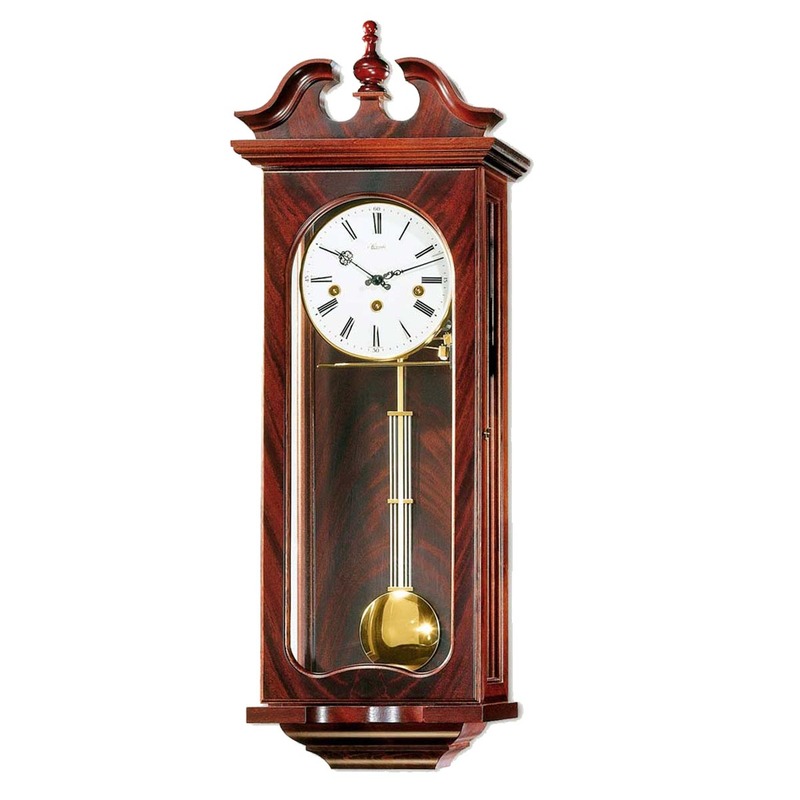 A Hermle Vienna regulator wall clock, is a quality piece of furniture that makes a statement and adds a elegance to any room. 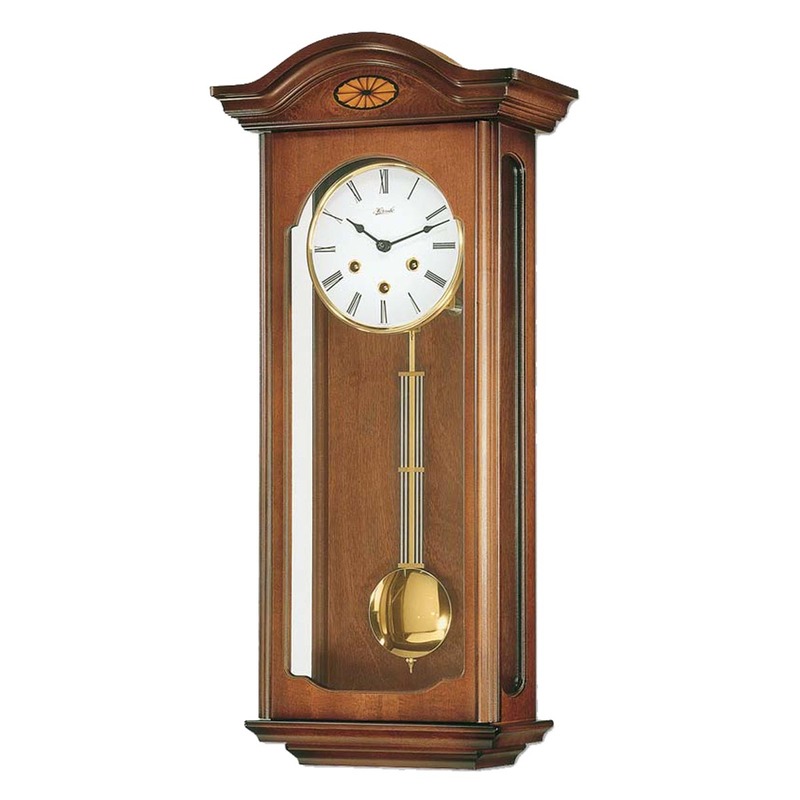 The majority of Hermle’s regulator clock range is made from solid hardwood and many of these Vienna style clocks have burlwood inlays and bevelled glass routinely found on luxury items of furniture. 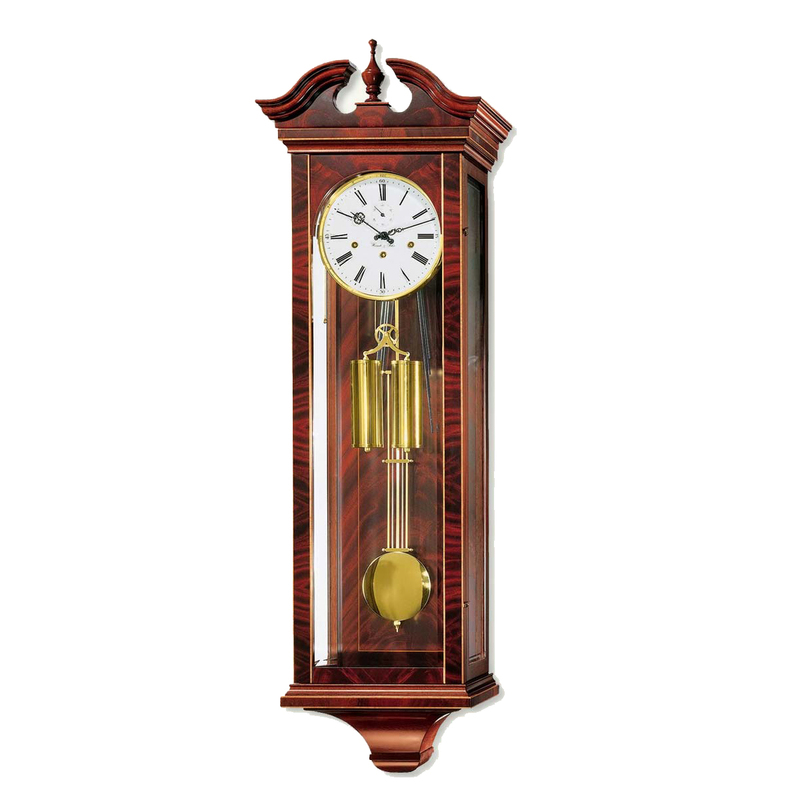 Some clocks are made of maple or alder wood, which are stained and burnished to give a darker finish such as mahogany or walnut. 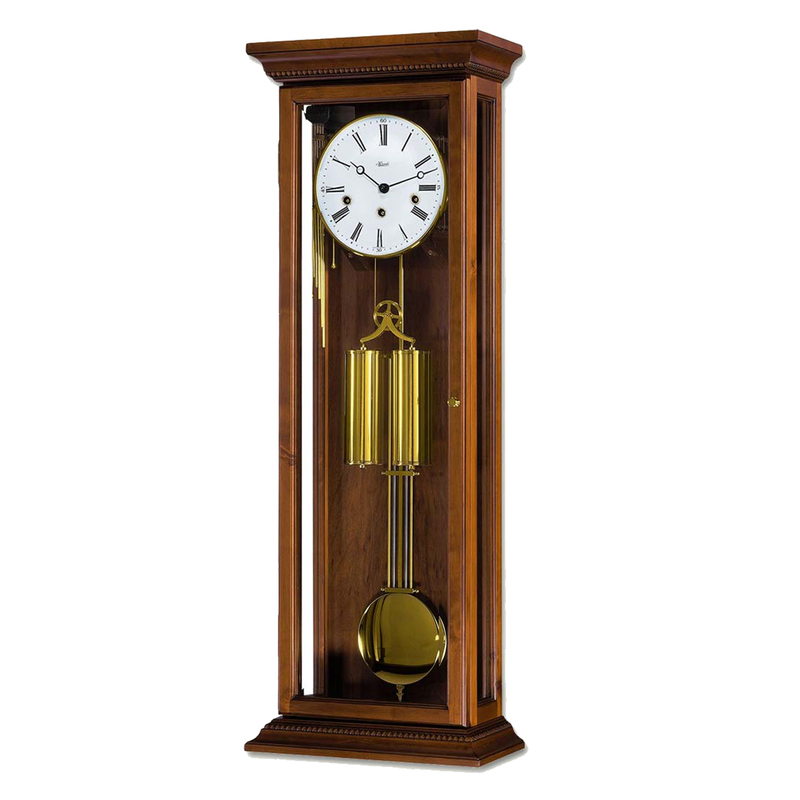 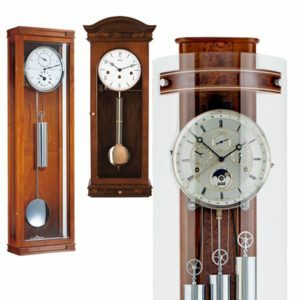 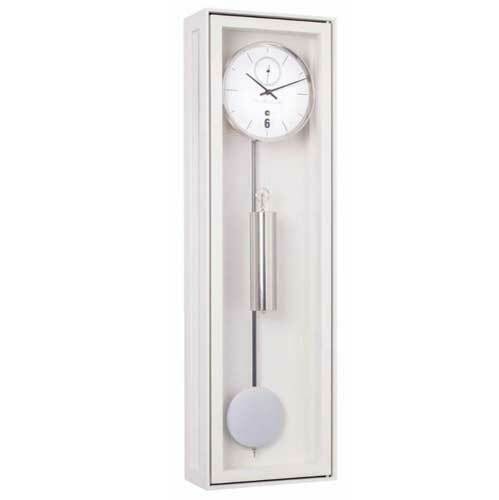 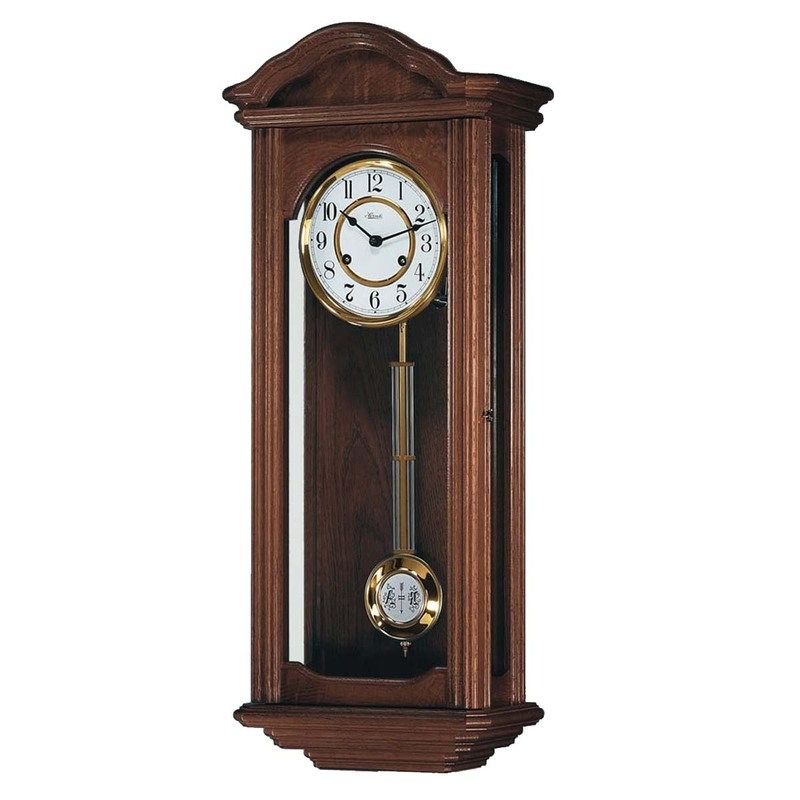 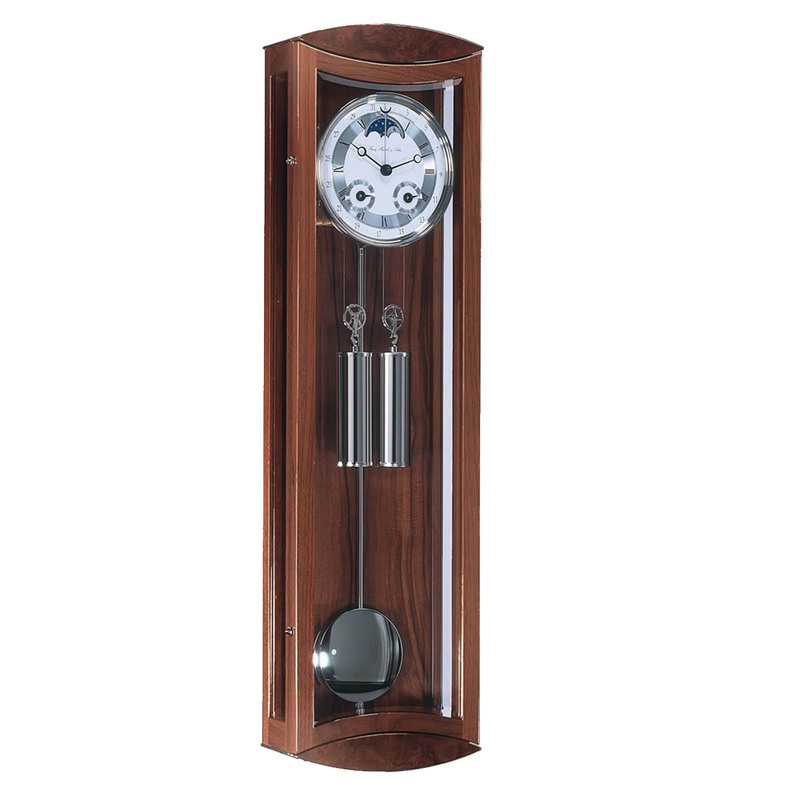 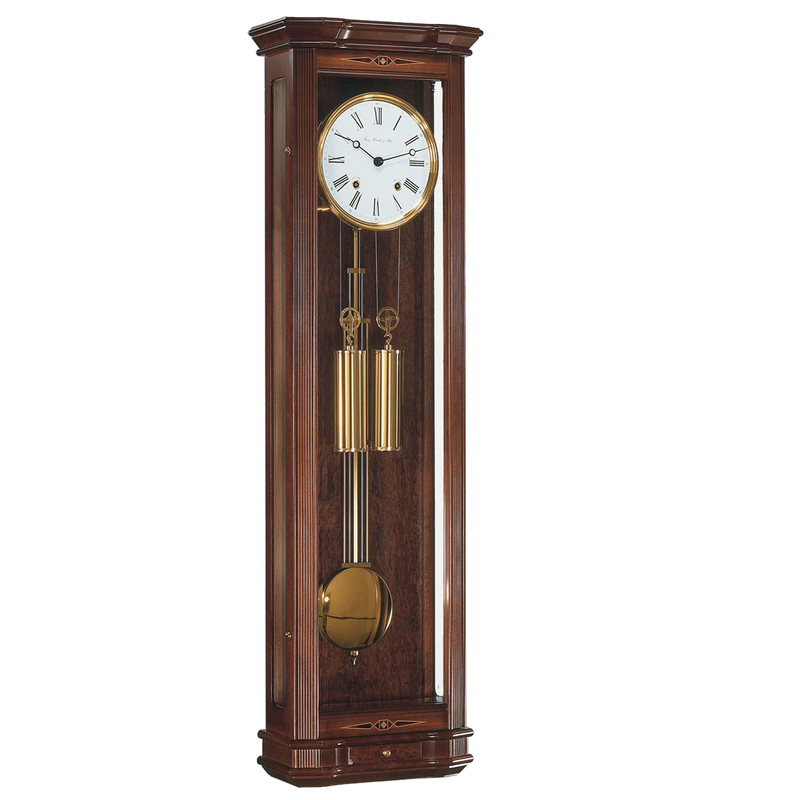 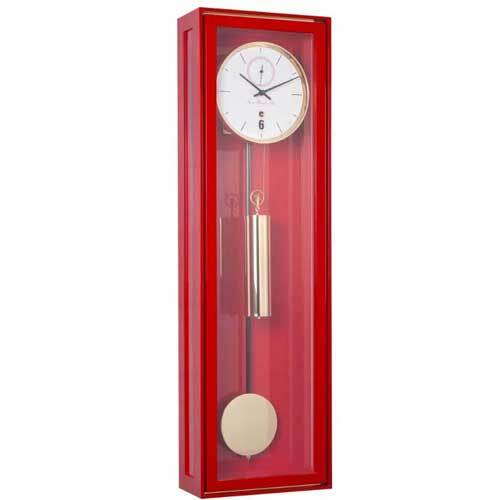 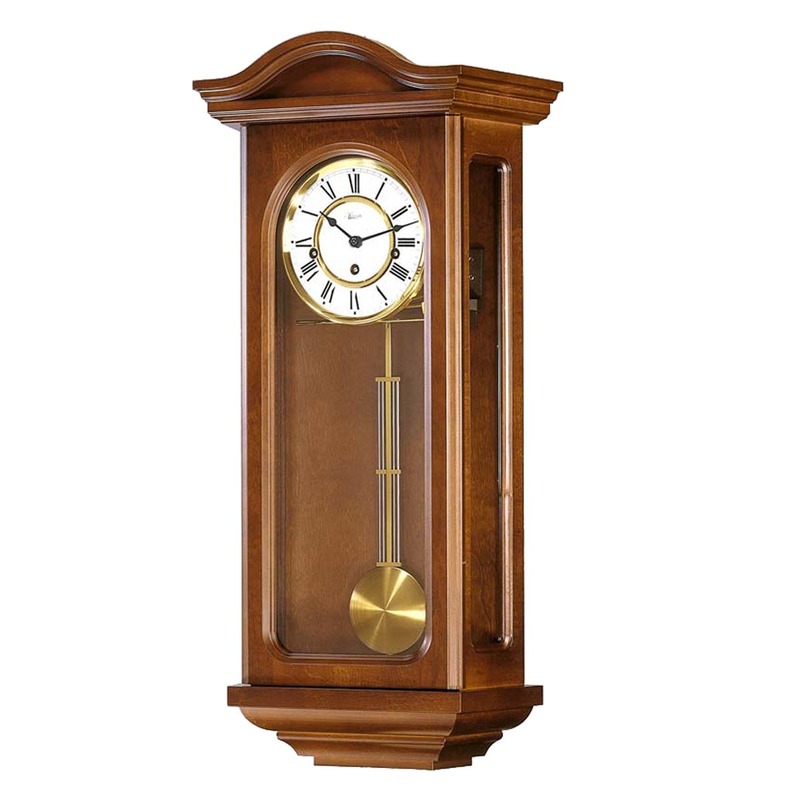 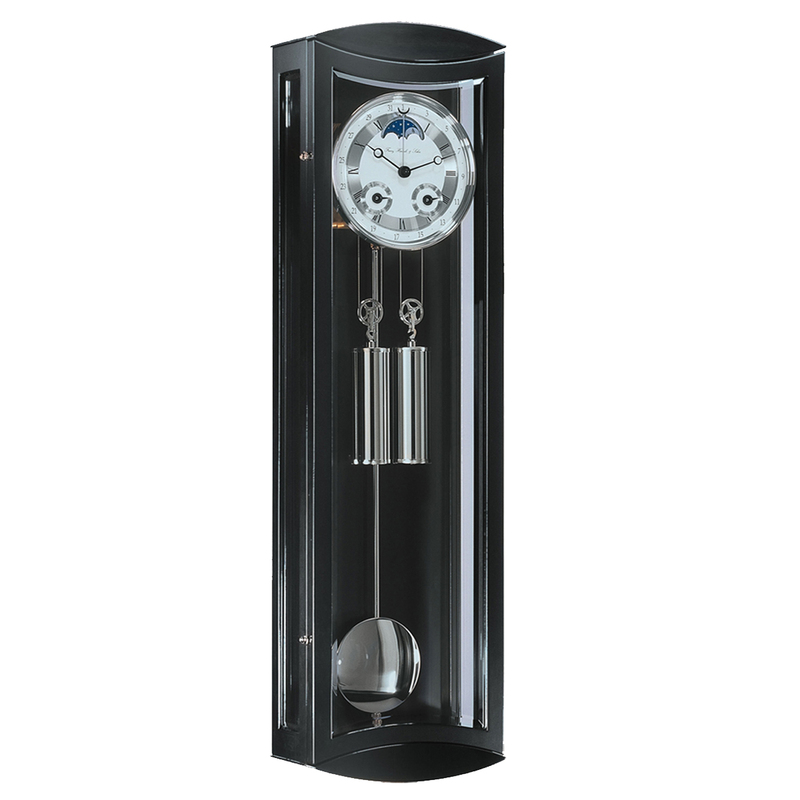 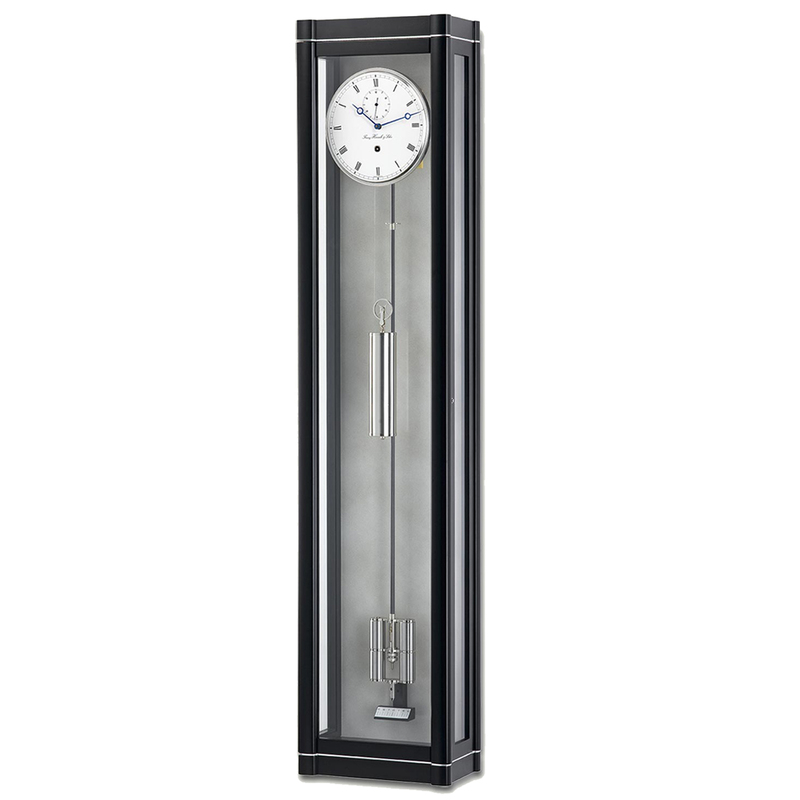 Hermle regulator wall clocks are fitted with one of Hermle’s own quality movements, the majority of which are 8-day movements and many have melodies, Westminster chimes, and some clocks have a choice with triple chime movements. 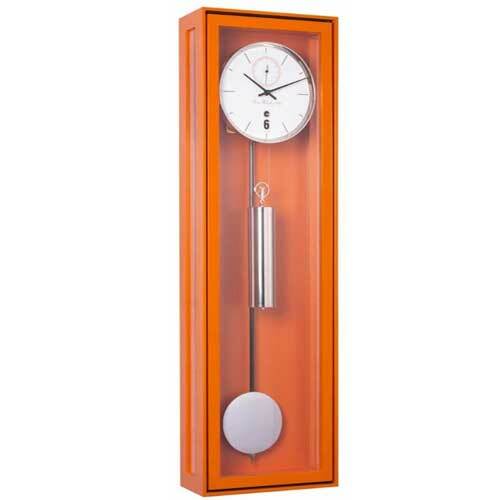 As well as classic regulator styles there is also an increasing range of modern contemporary designed Vienna regulator clocks.